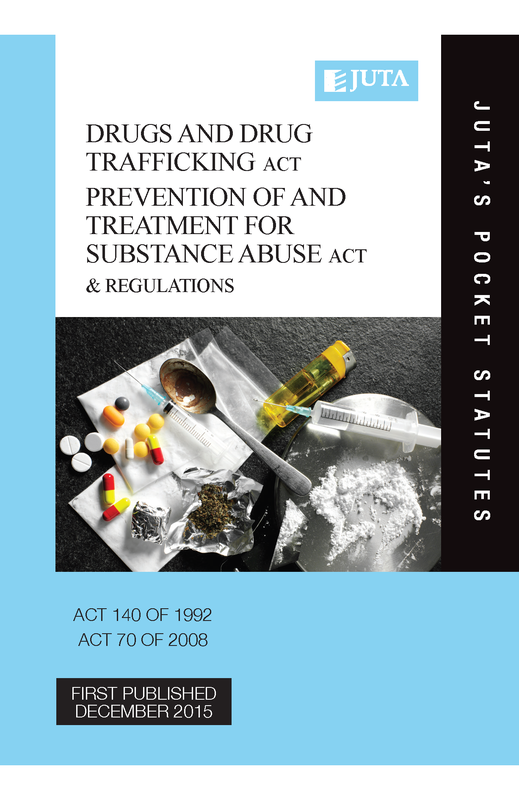 In Minister of Justice and Constitutional Development and Others v Prince; National Director of Public Prosecutions and Others v Rubin; National Director of Public Prosecutions and Others v Acton and Others  ZACC 30 of 18 September 2018 the provisions of s. 4 (b) of the Drugs and Drug Trafficking Act 140 of 1992 read with Part III of Schedule 2 of that Act and the provisions of s. 22A (9) (a) (i) of the Medicines and Related Substances Control Act 101 of 1965 read with Schedule 7 of GN R509 in GG 24727 of 10 April 2003 were found to be unconstitutional and invalid to the extent that they make the use or possession of cannabis in private by an adult person for his or her own consumption in private a criminal offence. (b) the definition of the phrase 'deal in' in section 1 of the Drugs and Drug Trafficking Act 140 of 1992 shall be read as if the words 'other than the cultivation of cannabis by an adult in a private place for his or her personal consumption in private' appear after the word 'cultivation' but before the comma. The reading-in will fall away upon the coming into operation of the correction by Parliament of the constitutional defects in the statutory provisions identified in the judgment. Should Parliament fail to cure the constitutional defects within 24 months from the date of the handing down of the judgment or within an extended period of suspension, the reading-in in the order will become final.